Reading the lyrics to this song didn’t do it any justice! Part II (On The Run) is everything and more. Great to Jay-Z because ‘Magna Carta’ is an AMAZING album! 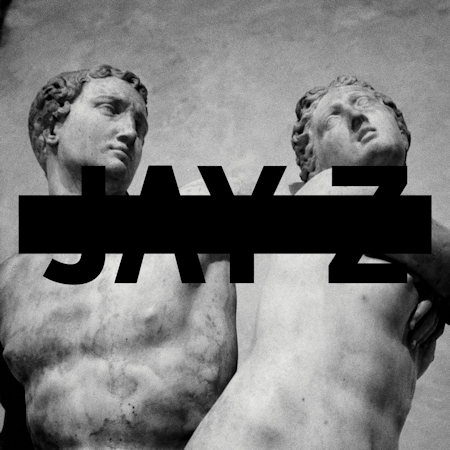 Magna Carta Holy Grail is available for purchase on July 7, 2013 so make sure you go grab your copy, and also look for Beyonce to appear on ‘Tom Ford’ & ‘BBC’!